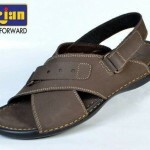 Borjan Shoes Men has launched Summer Shoes Collection 2012 for Men. 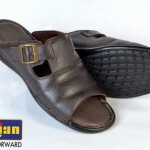 Borjan established itself as a world-class producer of private label and branded footwear with the aim to provide brilliant shoes at affordable price. Borjan was founded in 1995. Borjan serving the industry for almost 17 years, now they have 68 Outlets in 44 cities of Pakistan. 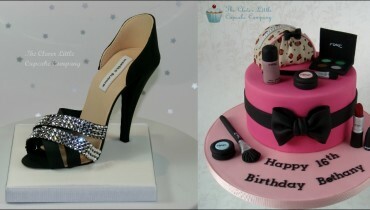 It is here that innovation and equipment come together with skilled hands and an old fashioned work ethic. 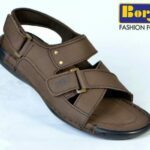 Borjan Shoes Men is a very modern shoe embrace by authentic style and casual flair which is a symbol of outdoor comfort with a touch of style & elegance. 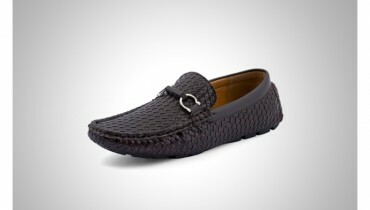 Its relaxed and classic designs, has always defined what it means to be present and casual. 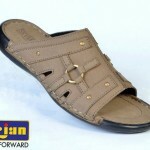 Borjan gives very contented outdoor shoe, an innovation that has changed the kind of shoes we wear. 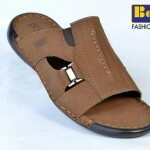 Lets have a look at Borjan Shoes Men Summer Shoes Collection 2012….